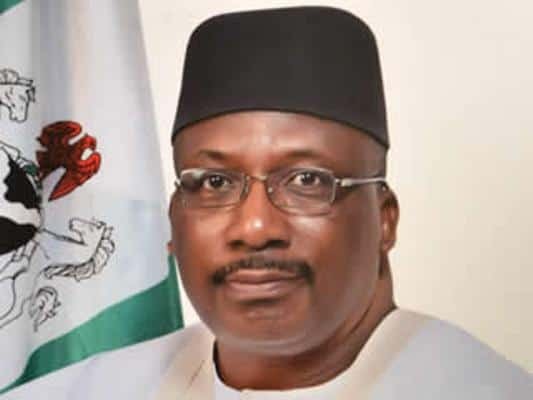 The federal government through Minister of Interior, Lt. Gen. Abdulrahman Dambazau (rtd), has ordered all land borders be shut down ahead the election which will take place on Saturday. 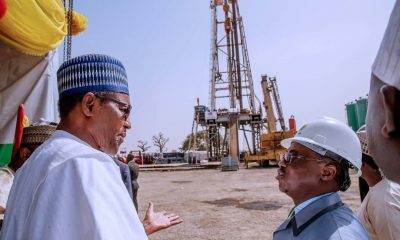 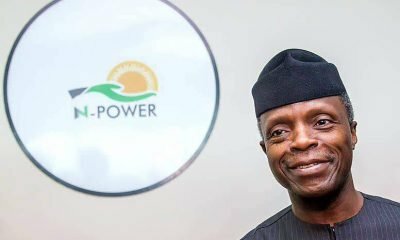 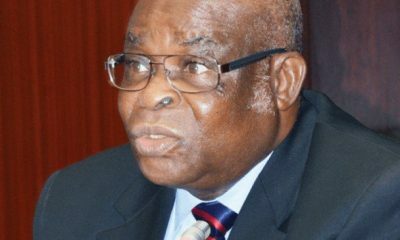 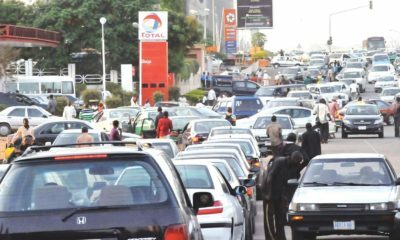 Naija News learnt that the closure of all land borders will be effective from 12:00 noon on Friday, March 8, to 12:00 noon of Sunday, March 10, 2019. 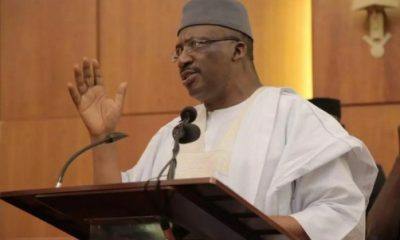 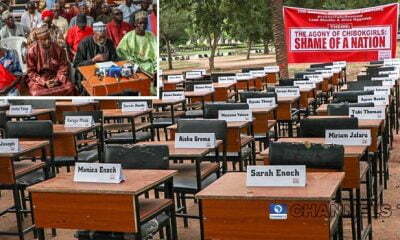 Dambazau said the development is to restrict movements across the borders during Saturday’s elections. 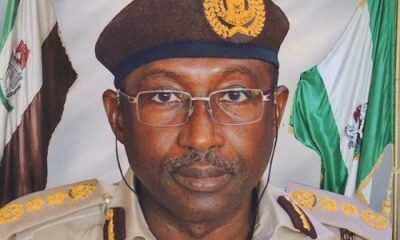 “Further to the Gubernatorial/State Assembly Election taking place on Saturday 9th March 2019, the Honourable Minister of Interior, Lt. Gen (rtd) Abdulrahman Bello Dambazau, has directed the closure of all Nigeria Land Borders with effect from 12.00 noon of Friday 8th March to 12:00 noon of Sunday 10th March, 2019.